Yesterday, Ohio lawmakers kicked off the first week of their Lame Duck legislative session with a bang, passing controversial “Stand Your Ground” gun legislation. 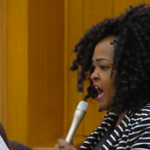 Debate on the bill came to a dramatic end when Democratic Representative, Stephanie Howse was gaveled down for talking about race. 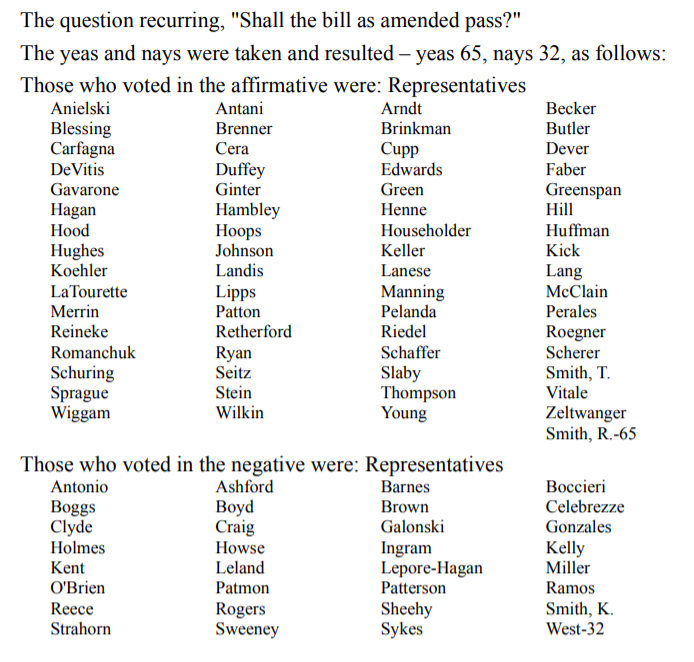 But it’s when Howse began to list the racial composition of the districts represented by many of the bill sponsors (very, very white), Speaker Smith wasn’t taking it. He sharply brought down the gavel and asked her to stop “personalizing” her remarks. After a short argument, he cut off her mic and moved to call the roll, denying other lawmakers the opportunity to testify of the bill. 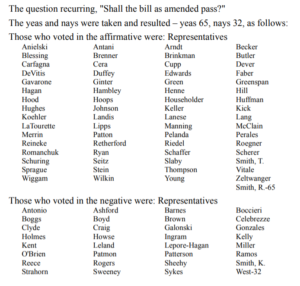 In the end, the bill passed by a final margin of 65-32.